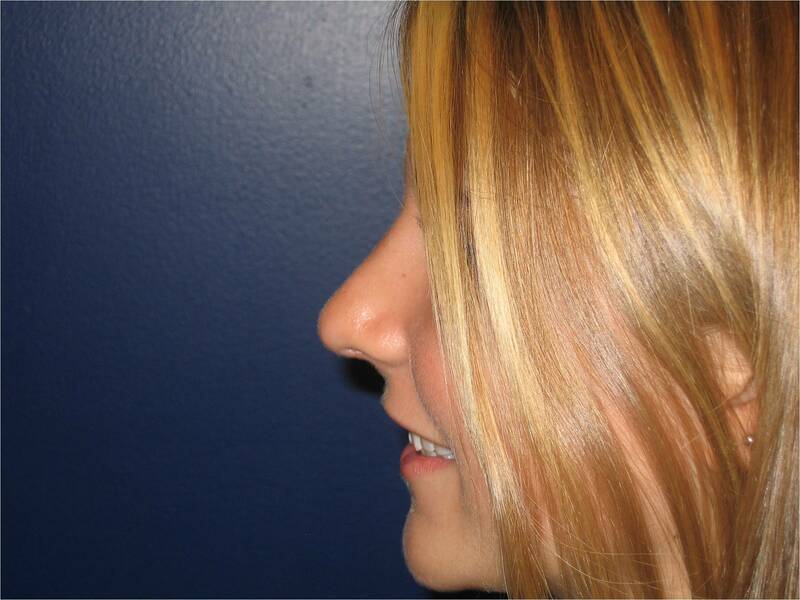 Nose surgery or rhinoplasty is a great way to reshape the nose. It is also a wonderful way to improve your breathing. Nose surgery can correct a large bump on the top or dorsum of the nose. Tip contouring can also be done to narrow the width of the tip. The nostrils can also be made thinner and more narrow as well. 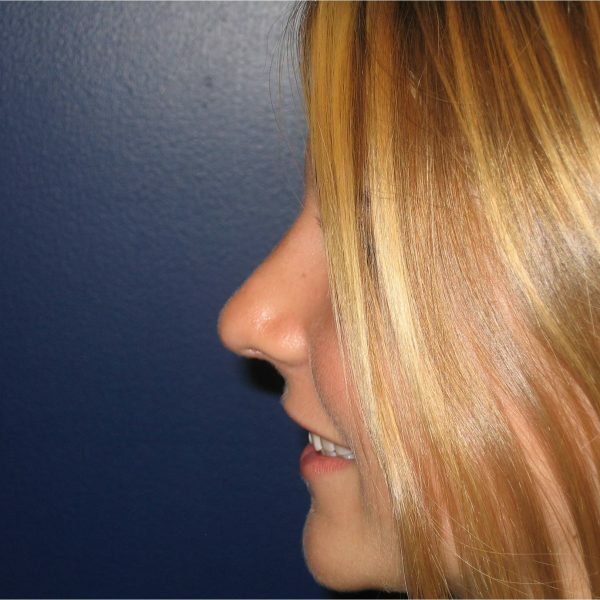 Baltimore rhinoplasty surgeon, Dr. Jeffrey Schreiber, uses several different techniques to shape and sculpt the nose. Meticulously placed sutures in the nasal tip can narrow a bulbous tip. Small pieces of cartilage can also be removed from the lower lateral cartilages of the nasal tip to help with the narrowing process. Bone and cartilage can contribute to a dorsal hump or bump on the nose giving a curved appearance to the nose of profile. Dr. Schreiber uses special instruments to smooth out the top of the nose to give it a more aesthetic appearance. 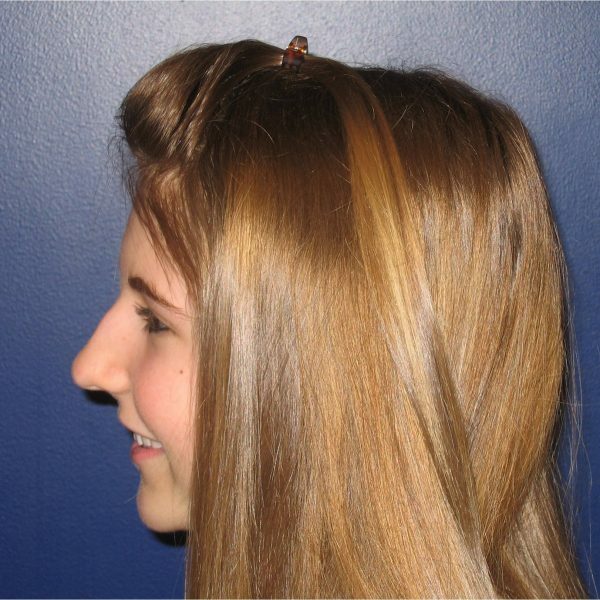 Men usually request more of a straight nasal bridge and women desire a gentle curve. For more robust changes to the shape and contour of the nose, cartilage and bone grafts can be used to improve the nose aesthetics as well. Dr. Schreiber may also need to perform osteotomies or gently fracturing of the nasal bones to make a wide nasal bridge more narrow and well defined. For breathing problems, there are basically four main issues that can lead to this. First, a deviated septum can block the airway in one or both of the nostrils. The septoplasty procedure is used to remove the offending parts of the septum causing the airway obstruction. Second, the nostrils themselves can collapse upon breathing leading to breathing difficulties. This is known as external nasal valve collapse and Dr. Schreiber can placed cartilage grafts over the existing cartilage in order to “brace open” the nostrils. Third, the internal nasal valve can develop an acute angle leading to difficulty breathing. 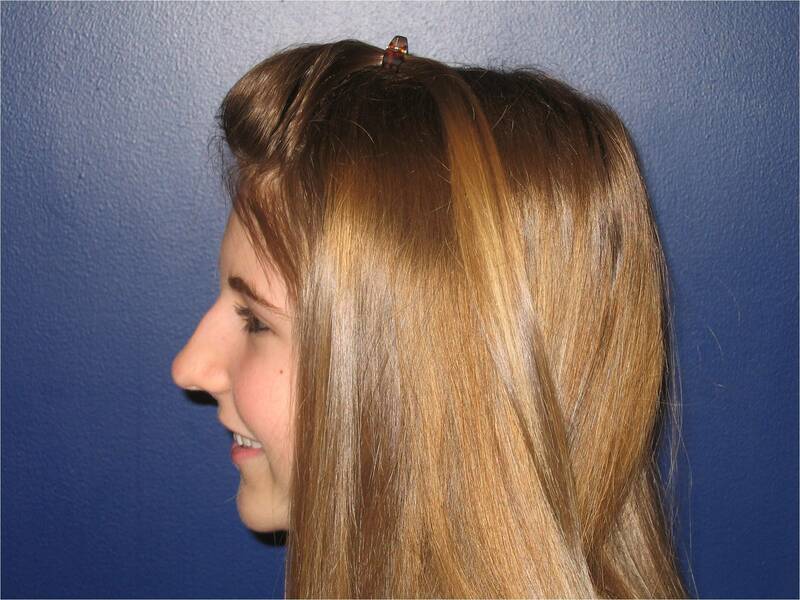 This is caused by narrowing of the angle between the nasal septum and the upper lateral cartilages of the nose. Dr. Schreiber can place small segments of cartilage between these existing cartilages to open up the internal nasal valve. This is basically what the nasal strips do that people wear a night to help their breathing. Fourth, bony structures deep inside the nose called turbinates can also become enlarged. Dr. Schreiber can open up these structures during the Baltimore rhinoplasty procedure to help with breathing. Correction of breathing problems frequently qualifies for insurance coverage. However, every policy is different and Dr. Schreiber’s insurance specialist is very good and analyzing insurance plans to determine coverage. Dr. Schreiber is also very good at writing letters of preauthorization describing the patient’s symptoms. Baltimore rhinoplasty expert, Dr. Jeffrey Schreiber, will review your history and physical during your rhinoplasty consultation. He will review any breathing problems that might have as well. During the physical exam, he will look inside your nose as well as outside to assess the entire nose and nasal structures. Photographs will be taken, and then Dr. Schreiber will go over the plan in detail with you. He will take as much time as you need answering all of your rhinoplasty questions. The nose surgery will take about 2-4 hours, depending upon the work that needs to be done in order to meet your aesthetic goals and/or improve your breathing. Recovery takes about 1 week, with light exercise resuming in 1 week as well. Heavy weightlifting and intense exercise can resume in 4-6 weeks. Contact sports need to be avoided for 6 months after a rhinoplasty procedure that includes osteotomies to prevent re-injuring the nose.